Do you have bilingual proficiency in English and (at least) one of Spanish, Arabic or French? 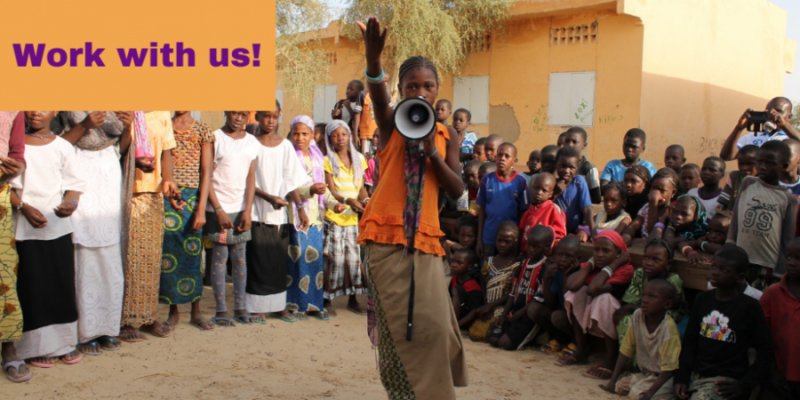 If so, then Defence for Children International needs YOU! 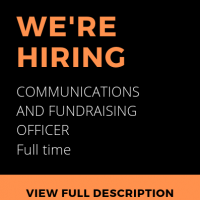 Join our volunteer translator/proofreading team and assist with translating documents for our local and international communications in over 35 countries. We will provide clear instructions for each translation task and the volunteer coordinator shall be available on email to resolve any issues. Native speakers of Spanish, Arabic or French with professional or bilingual proficiency in English are welcome to apply. If you are a new language learner with professional proficiency this is another opportunity to further your learning as you can set your own pace, as long as we as a team meet the delivery deadlines! Translation and proofreading may be done from anywhere in the world and on your schedule, with varying levels of time commitment. We will provide you with a Certificate of Appreciation (after 3 completed translations) and a reference letter (upon request) for your time and services, which you may use towards your community service hours or future translation positions. The DCI International Secretariat is looking for translators in the following languages: English/French/Spanish/Arabic. If you are interested in translating for other languages which are not listed, but are relevant to countries in which DCI is present, we will be happy to place you in contact with the relevant National Section. Please note that we don’t accept unsolicited applications or CVs. There are currently no internship vacancies at the International Secretariat. Please note that we do not accept unsolicited CVs. Thank you. All inquiries regarding work, internship and volunteer opportunities with DCI national sections (in more than 37countries) shall be sent to them directly. Please consult the list of our national sections by clicking here. 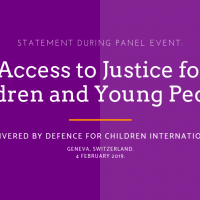 *If you wish to become a National Section of Defence for Children International, please go to this page to know all the details about the application process.